The ramblings of a madman, or so much more? As you could probably tell from previous entries, I tend to favour Sony in the Console Wars. Not that I don’t like Microsoft and the Xbox, but after going though 4 Xboxes in the first four years (compare to 2 PS3 in the same time), I tend to trust Sony with their hardware more. Although I’d like to get a XBOne and enjoy both systems, I have to face facts that I cannot afford both, at least not at this time. 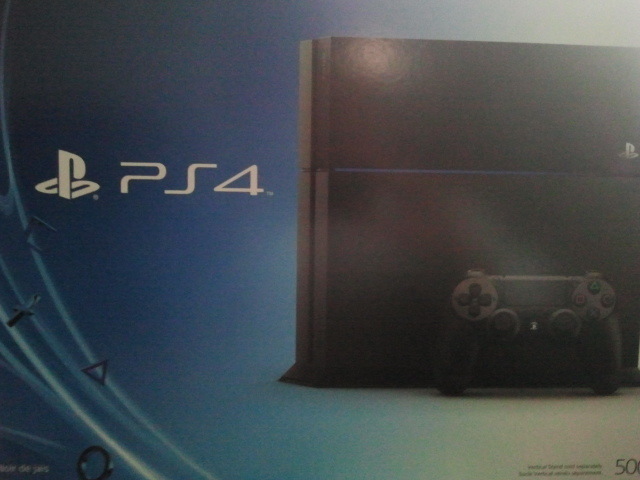 So, I went with the PS4. 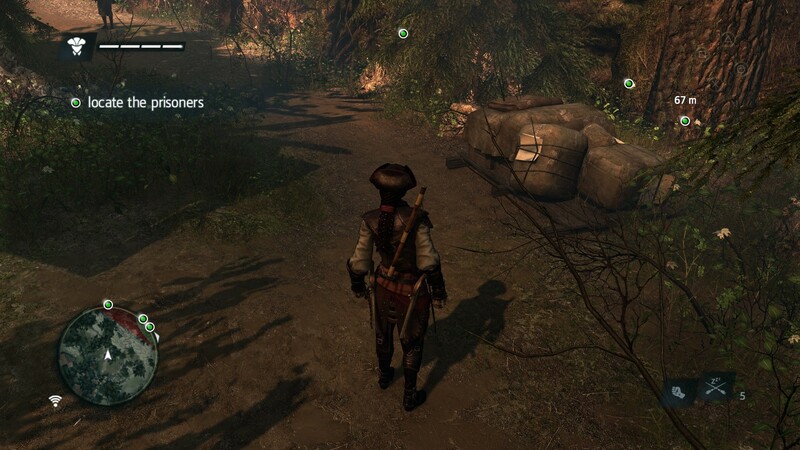 The main menu interface is different that the PS3. 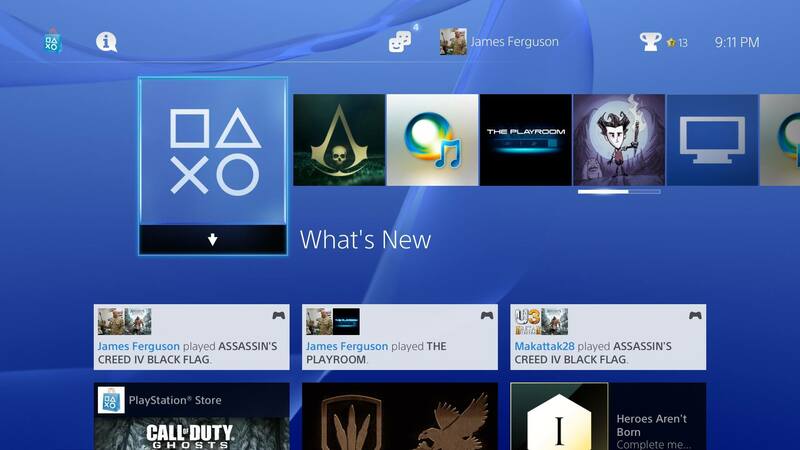 Gone is the XMB, replaced with icons for What’s New and ones for any games you had recently played and apps on you system. Under the game app, you can see available DLC, what friends have been playing with the game, any pictures or videos you captured and what achievements you have recently gotten. There is also Apps for the Sony Video service and Music Unlimited. More on those later. Options for PlayStation Store, notifications, Friends, Account (Which can be linked with Facebook), Settings and Power can be accessed by pushing on the controller. Looks so real, you can almost feel the plastic brick under your foot! Graphically, the games that I do have (Assassin’s Creed 4, Killzone: Shadowfall, Lego marvel Superheroes and some downloaded ones such as DC Universe Online,.) all look good. 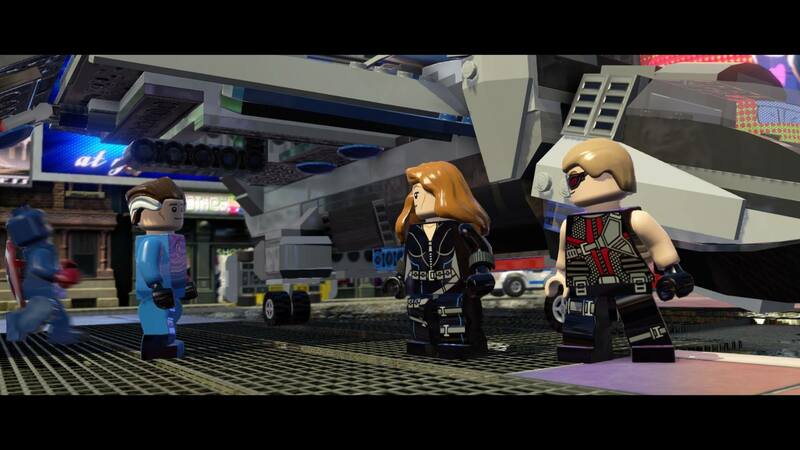 I suspect that the graphics will continue to improve over the next few years. Game run up to 1080p with very good frame rates. We should start seeing from more games later this year, though I am excited for Infamous: Second Son later in March. One of the features I an excited about is the integration with the PS Vita. Most, if not all, games cam be remote played from your Vita. As long as you have a good intent connection (and I don’t. Thanks Bell!) you can stream you games through WI-FI or the internet. The PS4 also promises a second screen function for most games. I have yet to see it, but using the PS Vita as a control and using it to manage you inventory or solve a puzzle would help with the immersion. Sony also recently updated the PS4 to be compatible with the PlayStation wireless headsets. It works well for talking in online games or even just keeping the sound to yourself. As well, with the Facebook integration, you can now allow Friends to see your real name (as on Facebook) instead of your PS ID. Another is the ability to save songs and movies on your hard Drive. Though the system lets you take screenshots and video of your games, you can only watch them on the PS4 or uploaded to Facebook or to the video service. Any movies you buy on the PSN can only be streamed on the PS4 not downloaded (and from some reason not all videos are available.) Finally, the Music Unlimited service is your only choice for music and you must subscribe to that (over and beyond the PlayStation Plus). The music is streamed, not downloaded. You cannot load songs through a USB drive or PSP/Vita and there is no media connectivity with your PC. This has been brought up to Sony and they said something along the lines of “we’ll consider it.” This concerns me because when the WWE 2k series comes to PS4, I would like to have custom entrance music. Overall, the PS4 is a good machine. Most of the video game press seem to be giving the PS4 the advantage early in the game. While some blips can and have popped up (unable to watch YouTube in the web browser), most can be solved with a system update. Hopefully this year we will see games that will wow us and truly usher in the next generation of gaming. 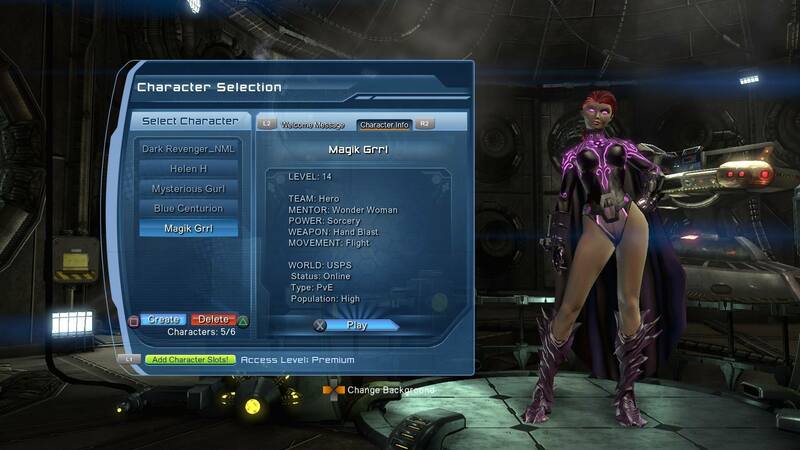 DCU Online- One of my favorite MMORPGs and it carries over any toons on the PS3 version. Xcalibar's Space Blog at WordPress.com.